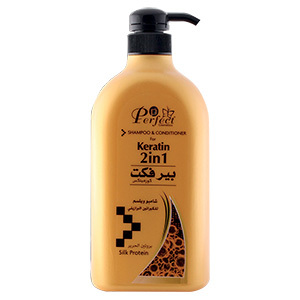 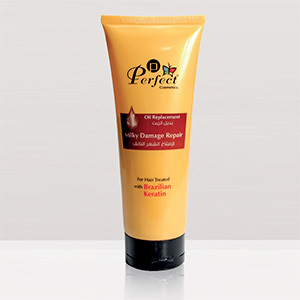 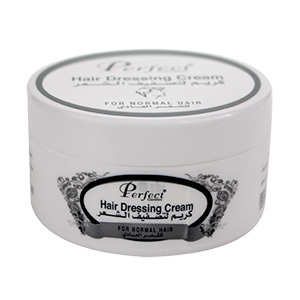 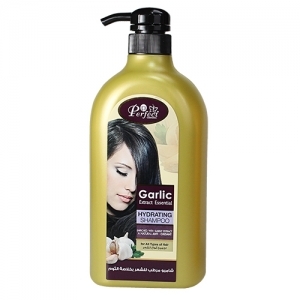 Boast for a silky and damaged free hair by using perfect Cosmetics Keratin Shampoo with Silk protein. 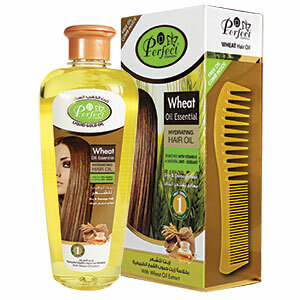 It has natural ingredients that penetrate in each strand maintaining a healthy radiant hair even chemically treated. 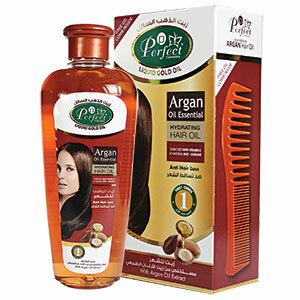 Has a collection of essential vitamins creating a smooth, soft and healthy hair.